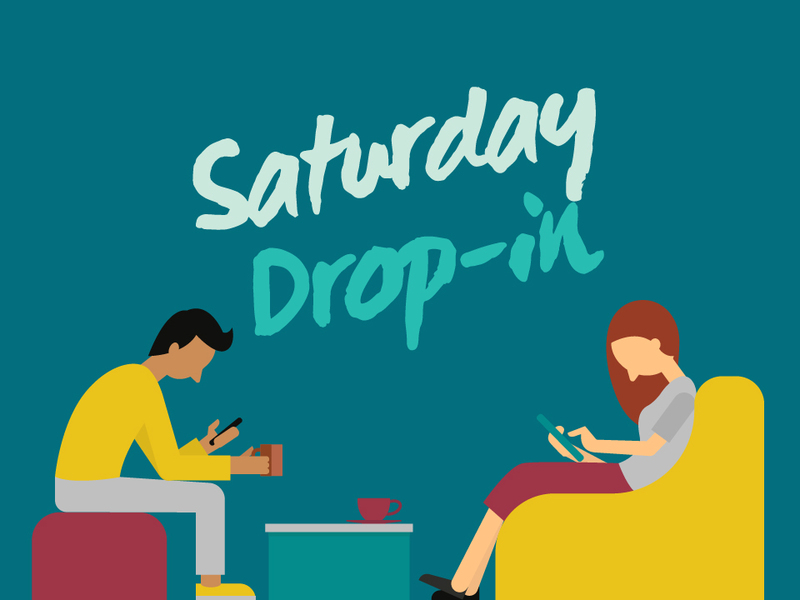 Please help us and let your friends, colleagues and followers know about our page: Saturday Drop-In and Meet the CEO You can also share the below link in an email or on your website. As part of our ‘listening and learning’ month, Steph Mallas, George House Trust CEO will be offering 10 minute one to one sessions for service users to share their experience of George House Trust - both the good bits and suggestions for improvements. The sessions will be on a first come first seen basis. As usual, Drop-In is an opportunity to socialise, have a drink, something to eat, and meet other people living with HIV. Appointments with a Services Adviser are available, but these must be pre-booked. The Services Adviser will not be available to see people on a drop-in basis.